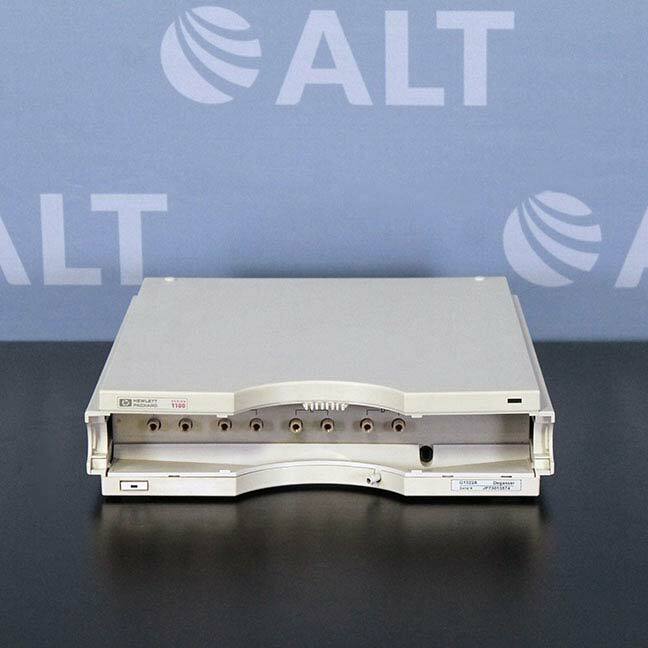 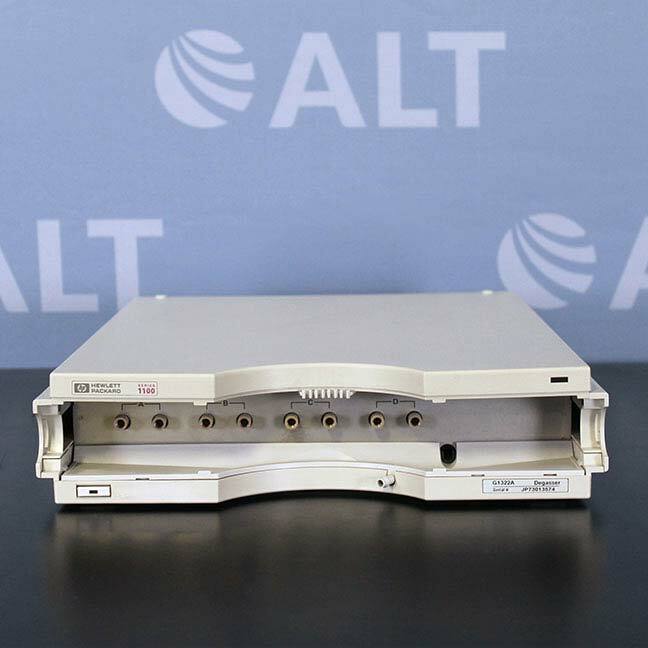 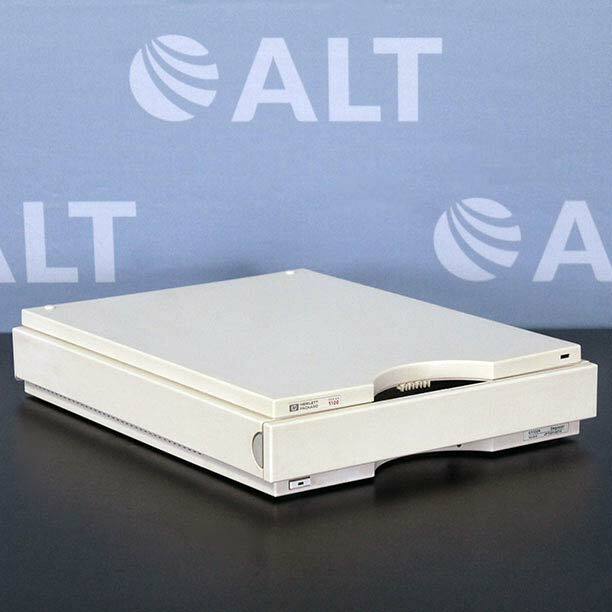 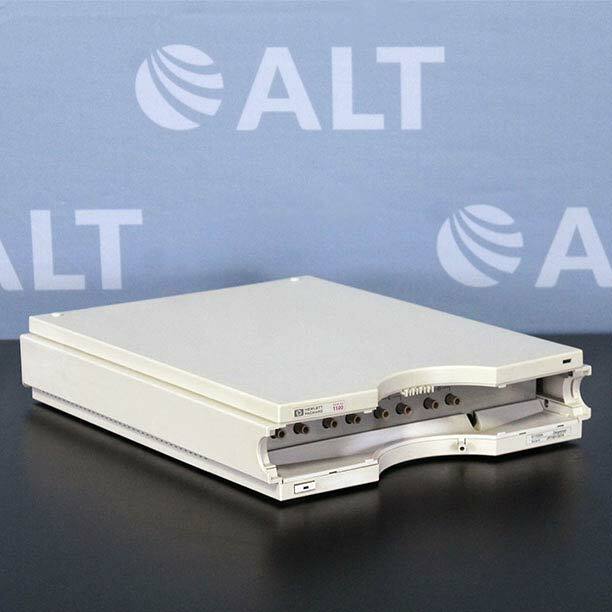 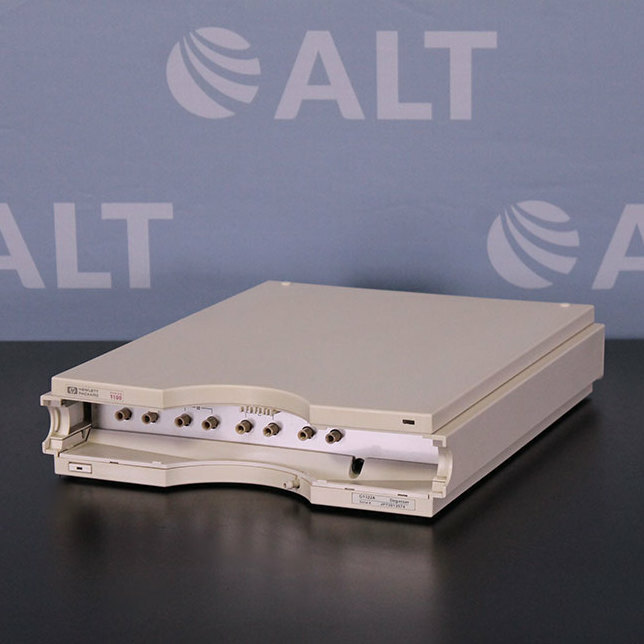 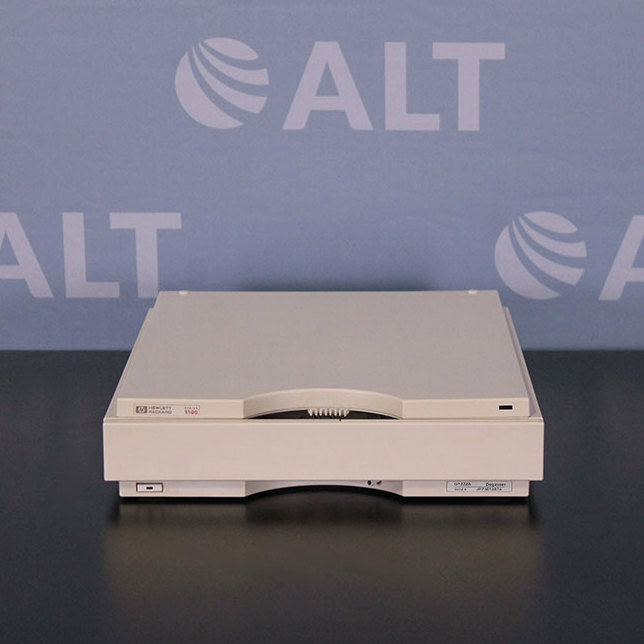 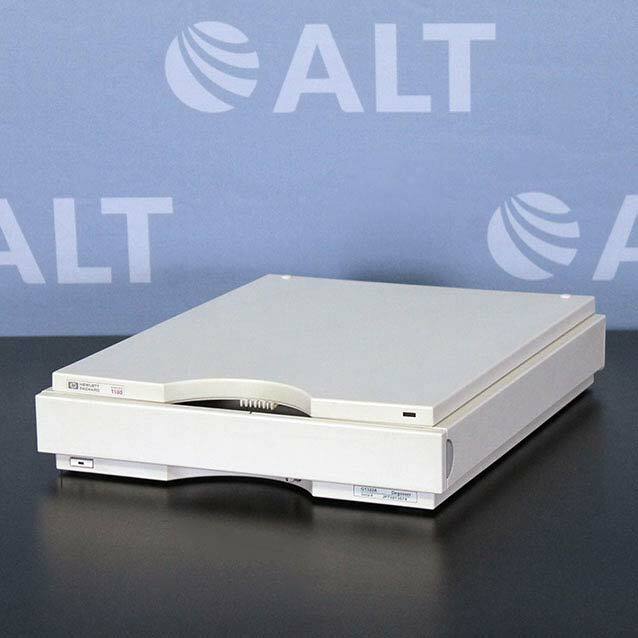 The Agilent Technologies 1100 Series G1322A Degasser is comprised of a 4-channel vacuum container, including 4 micro structured membranes and a vacuum pump. Low internal volume (1 mL per channel) for fast and easy flushing, purging, priming, and solvent exchange. 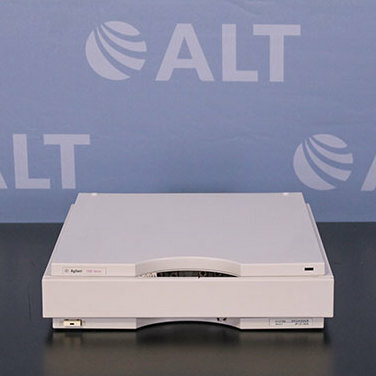 High degassing efficiency for the most demanding applications for highly reproducible analyses. 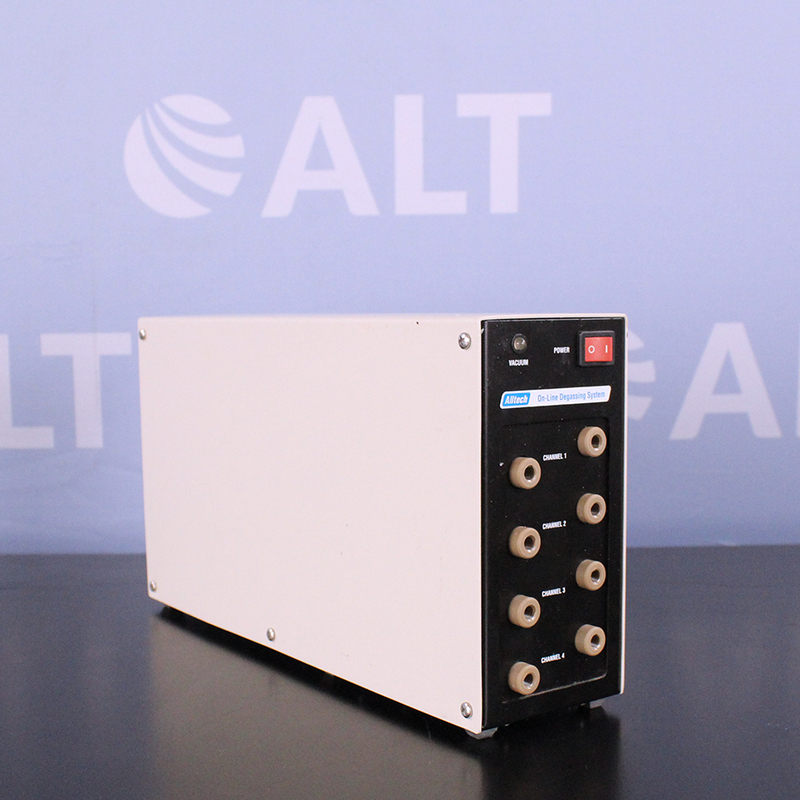 Less internal flow restrictions for an even better performance with most applications and solvents at high flow rates.